zOMG! 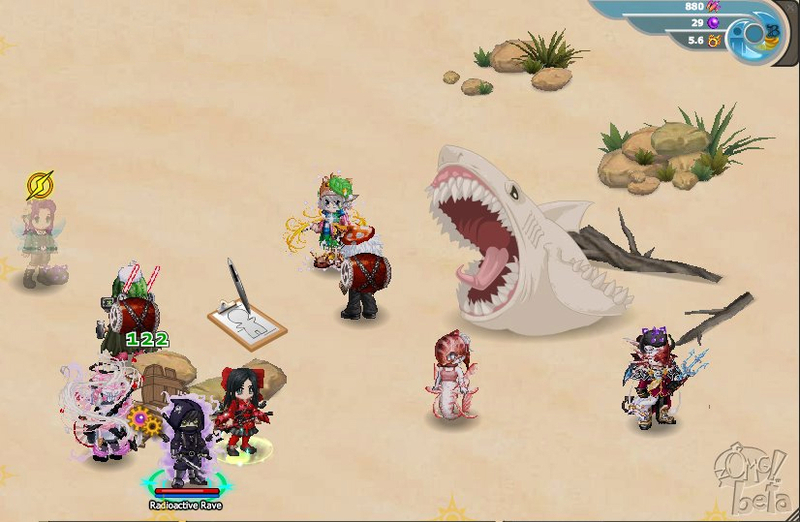 is an anime-style, MMORPG developed by Gaia Interactive, owners of Gaia Online, an online community that encourages teens to be creative and express their individuality. 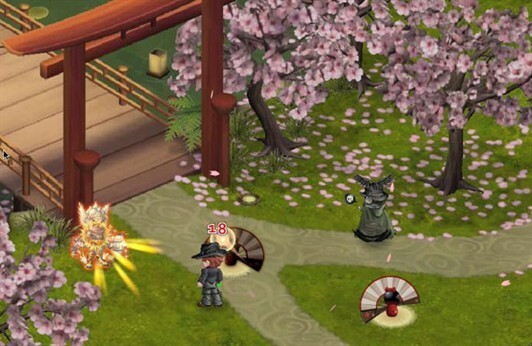 Explore the epic adventure within the Gaia Online MMO, zOMG!. 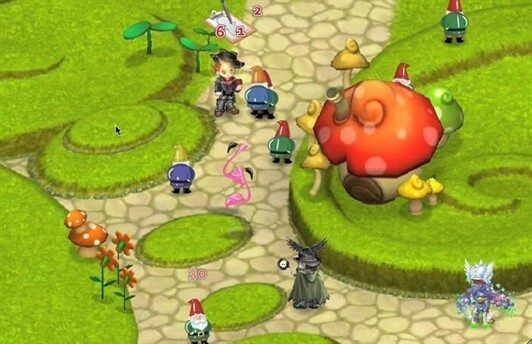 Discover interesting and beautiful worlds, engage in combat with monsters, interact and play with friends, and more in this casual online massively multiplayer game. 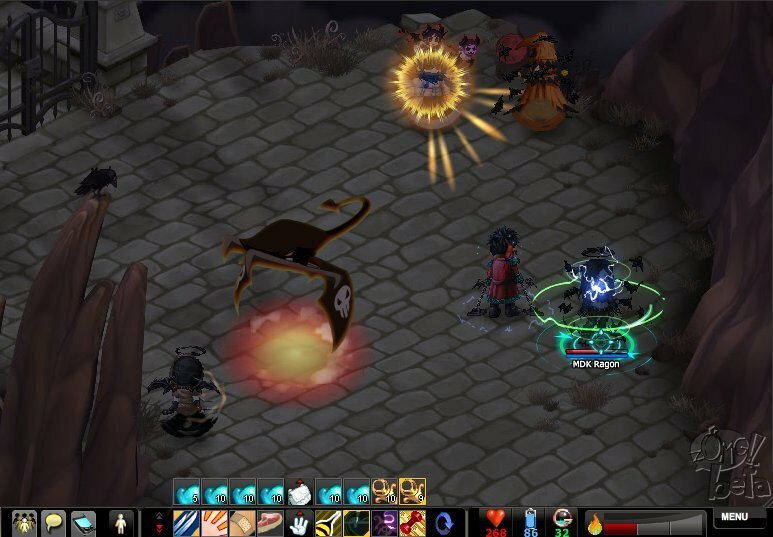 Designed for the PC as a free to play game with no download requirements, the MMO is accessible and easy to navigate for everyone. More than a game, zOMG! incorporates elements of social networking and entertainment for community members. 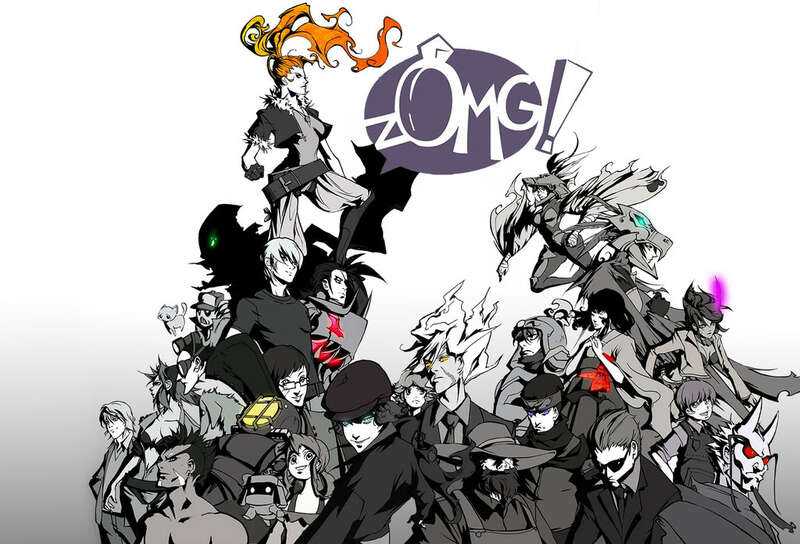 Featuring streaming music, a unique storyline and characters, and engaging gameplay, zOMG! is an open environment for people of all ages to play games, meet friends, and explore. ZOMG is *not* offline. It’s on Gaia again as it has been for the last few years. ZOMG! is coming back March 13th of this year. Hope you guys update this entry. this game is lame. I like games that have gor in it. Shalom means hello in Hebrew. Why do most people hate Israelites I love Israelites. And I also love playing anime video games and cosplaying because it’s awesome. I remember playing this game a few years ago and decided I would come back to it only to find that the game was shut down due to security errors. This game has given me plenty of fond memories and I will miss the free to roam maps and the hard yet rewarding struggles. All I can do now is futilely pray for a reboot of Gaia’s best game. I will miss you zOMG! This game was fun. Mostly for it’s community. Questing and leveling can become boring but the community within this game made the hours of play worth it. A creative, fun, and mischievous group of people would find new ways to experience the game. The game would’ve become better had they solved all the bugs and updated often. The best and worst thing about the game is its simplicity; it’s a good gateway game to browser games but it never truly expanded upon its bases to further intrigue the player. There were no layers to the leveling up system. I played zOMG for a few months. Sadly, as GaiaOnline is under new management, management that wants to get rich quick with little effort, zOMG is currently not available and likely will not come back. I played this game for a long time. 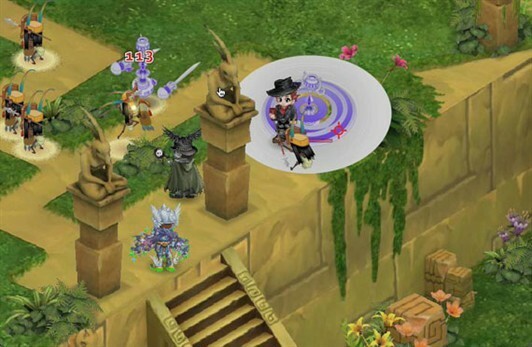 The Gaia Online staff took it off line several weeks ago for “maintenance”, but today (8 November 2014) the players were informed that the game was being removed permanently. We, the loyal zOMG players, are all very sad. True I agree when you reach about lvl 10 theres no more new stuff but when playing till then was very fun and exciting!!! I originally signed up for Gaia Online just for zOMG! but now I mostly hang around the forums there. Haven’t been able to get on for months and months. Constant server errors and from my searching for a solutions it looks like a common problem that no one knows how to fix. Was fun, but beware if you’re among the unlucky ones. all i want is 2play online games in lotop T_Twhy i cannot play dam!! excuses me,but what in the world did u say?do u Know Hai voung?and 1 last thing:r u in Asia? Actually I think it’s hebrew. Now this is a fun MMO. No download is required as it plays right in your browser. All you need is an account on GaiaOnline. Its a great and fun way to earn gold, collect rings (some of which are worth a fortune on the Marketplace), and make friends! It can be played in a window, or placed in a tab for fullscreen play. Its great for younger users as well as the controls are very simple and combat is mainly done via point-and-click…or double click in the case of combat. Movement is point-and-click or keyboard (WASD or Arrow Keys). Gente esse jogo e muito loco eu to jogando ele mais de 2 anos. Yeah I played this before. It’s fun and it’s easy money making. Lots of rings to collect, a bunch of enemies to defeat, badges, buddies and tons more that is yet to be released! fun game that takes your Gaia character and places them in a mmo world where you can earn gold and play with friends! Dude, measure your words. You’re the one playing the idiot moron here :p go play your CoD, brat.